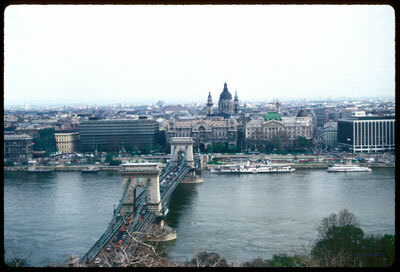 The city we know today as Budapest, was once the cities of Buda and Pest. However, most cities that grow together and share the same water sources, air, and often. economic circumstances, retain their individual names even though we may mentally fuse them together. Other pairs of cities may share everything but political identity, straddling international and interstate borders. Like their human counterpart twin cities may be rivalrous, harmonious, competitive and cooperative. See if you can match the cities with their urban siblings.